Take your sneaker game to a whole new level with the Seabrook, a classic canvas shoe that offers modern appeal and a versatile design. Give Dad a pair of Lugz Men's Seabrook Shoes for a fashionable Father's Day gift! 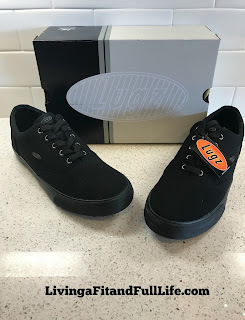 My husband loves shoes just about as much as I do so I knew he'd love these Men's Seabrook Shoes from Lugz and boy was I right. He loved that they're all black and go with just about anything. He also loves how comfortable they are! They've become his go to shoes when he's not at work and I have to say they really do look great with a nice pair of jeans. 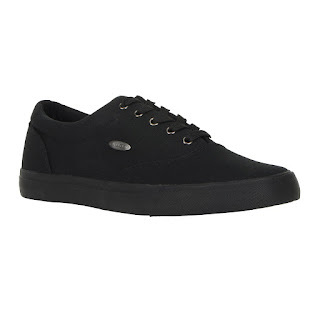 Forget the tie this Father's Day, get him a pair of Men's Seabrook Shoes from Lugz!